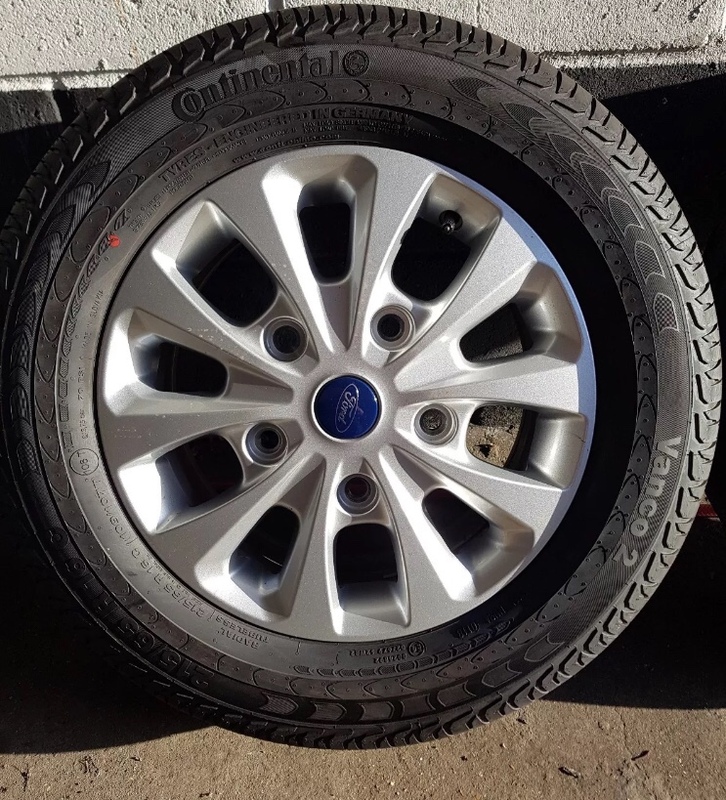 selling the standard Ford fitment 16" alloys off my 2018 van. 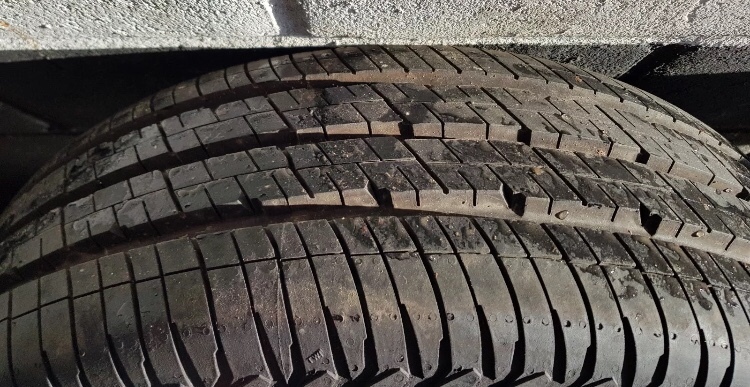 fitted with the Conti tyres and less than 3000 miles. no scratches and wheels look like new. Any pics of the wheels, and where about's are you? 2005 85ps t280 swb camper. Toys fitted, chrome door handles, outside temp gauge and clock and auxilary 12volt socket. Colour coded bumpers & door mirrors, Mondeo glasses holder. Auto dim rearview mirror. and of course Vantunered .